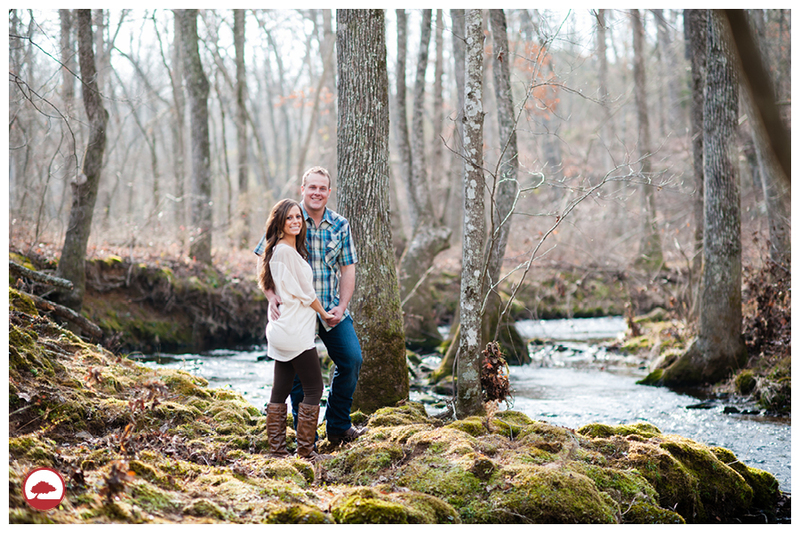 Robert and Kyndall were a blast to photograph. They found this location on Robert’s family land and we were in awe when we hiked down to see it. Our next spot was in an open field and in the middle of shooting, a herd of cows came running through the gate that was accidentally left open. Robert and Chris took off running to try and get them back to the other field. It was quite a hilarious sight especially since Chris hasn’t ran that fast since he was in high school. 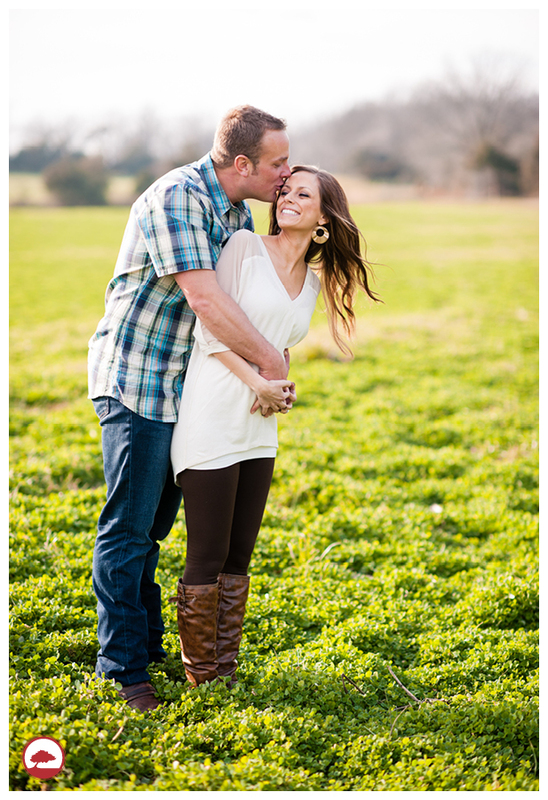 Robert and Kyndall are so in love and we were honored to have the chance to capture these moments. 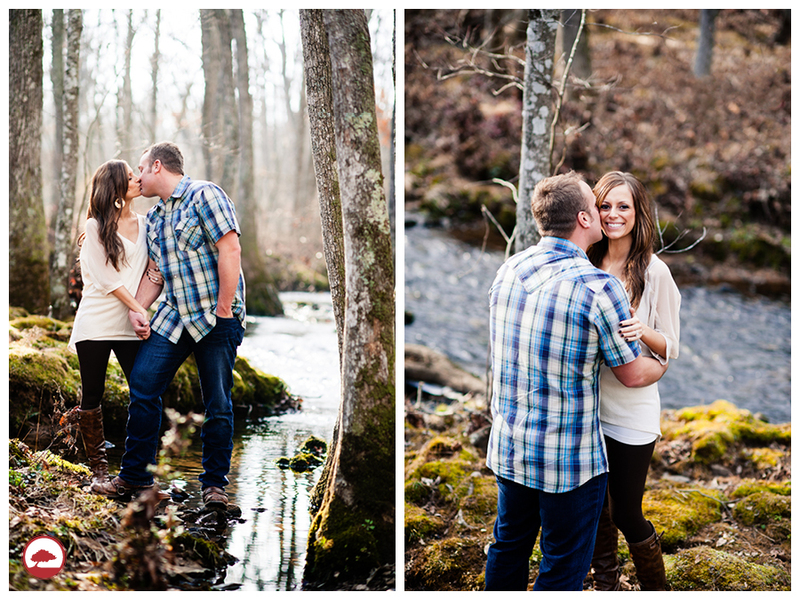 We absolutely love these pictures and hope you do too! !